In Lost in Space, Greg Klerkx argues that ever since the triumphant Apollo moon missions, the Space Age has been stuck in the wrong orbit, and that NASA, the agency whose daring once fueled the world’s extra-terrestrial vision, has been largely responsible for keeping it there. Stripped of its Cold War mandate, NASA has become an introverted technocracy whose signature post-Apollo projects – the Space Shuttle and the International Space Station – are perhaps the two most spectacular boondoggles of the modern era. Despite this, a new Space Age is in the making, led by dreamers, investors, inventors and even renegades from NASA itself. 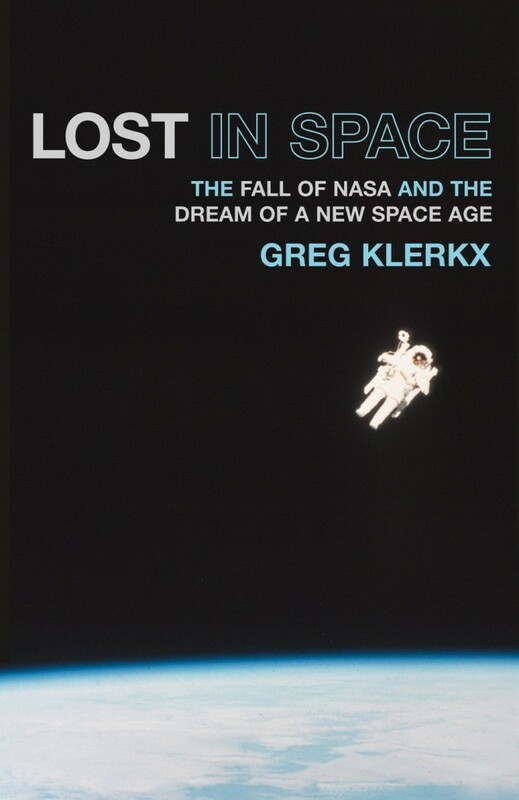 Drawn from dozens of interviews, extensive research, and Klerkx’s own experiences as a senior manager with the SETI Institute, Lost in Space is an elegy for the brief, bright Space Age that was, as well as the first comprehensive chronicle of a new Space Age that could change the course of humankind.